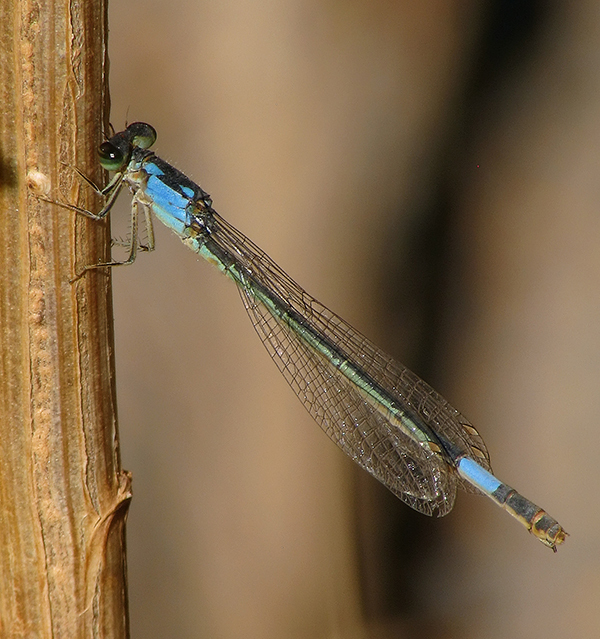 The Painted Damsel in Arizona can be found in early December, but had until now not been observed later than 6 December. A female was present along the Jewel of the Creek Preserve stream on 9 December 2012, thereby establishing a new late flying date for the species in the state. Painted Damsel, Female, Jewel of the Creek Preserve, Maricopa, AZ, 9 December 2012.